In the past ten years, there are too many transitory online games. And those games which have existed for ten years have all been witnessed by time. Each of them has the high gameplay quality and large fan bases. How many ten years are there in one person’s life? It’s rare to see a game that accompanies for so long time. Today, let’s review some my personal favorite online games in the past 10 years. If there is another opinion in your mind, welcome to tell me via comments in below. I don’t know if EVE Online can be regarded as the first sandbox game, but it is my first one. 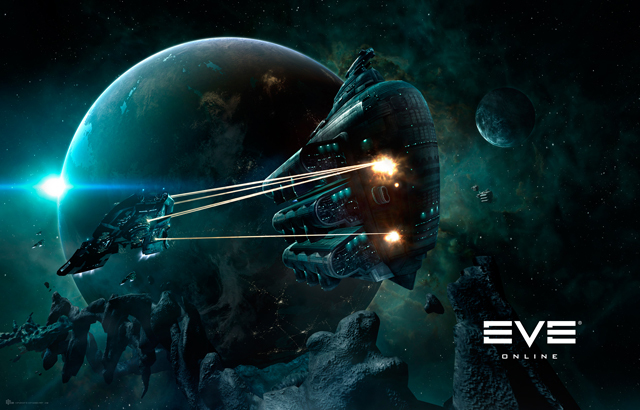 The game was developed by CCP Games and released on May, 2003. It provides an open world which is set in 23,000 years in the future. Players can explore, build and dominate across a universe of over 7,000 star systems in the game. And the advanced skill-based progression provides you with a truly unique experience as you rise to power among the stars. There are 2 factions for you to select one to struggle for and there is an immense cosmos for you to discover wormholes, uncover pirate outposts, etc. The game will let you feel living in the true Space age. But the massively multiplayer online game was too complex for me in the young age. So, I gave it up very early and have no courage to return. MapleStory is an Anime style of 2D side-scrolling MMORPG from Wizet and Nxeon on April 2003. The gameplay is not special with other RPG. You just develop your character’s skills and abilities, interact with other players by chatting, trading, playing minigames, and team up with them to adventures. The special place it allows players to dress their characters up by putting on beautiful clothes, gorgeous accessories. Depends on the simply gameplay and unique Dressing-up system, MapleStory attracted a lot of fans around the world in the past ten years. Now, its sequel MapleStory 2 is coming out in the middle of 2015 and has begun CBT now. Believe the 3D-graphic sequel will continue its streak. 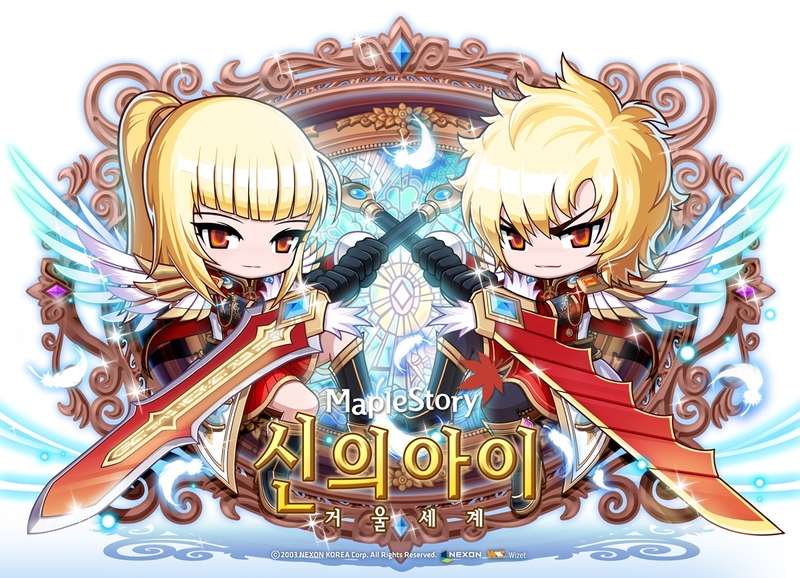 Btw, the latest update of MapleStory has been released last week. The update allows players to enter Attack on Titan world to join in the Cadet Corps to fight against titans. Don’t miss it. 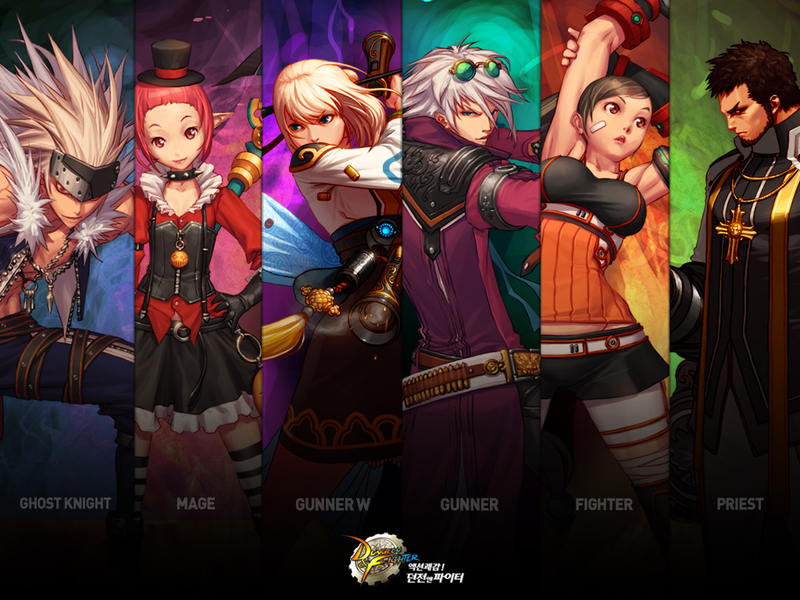 Neople’s Dungeon Fighter Online is quite alternative MMOs that utilized beat 'em up gameplay. It was first released in Korea on August 2005 and came to NA 2010. But then the NA version was shut down on June 2013 and will be replaced by the global version on March 2015. Players in the game will traverse 2D screens while fighting tons of monsters by using Joypad or arrow keys to move in eight possible directions and pressing the assigned key/button to attack/jump/use skills. The interesting place is that a player can manually press some assigned keys to release a certain skill. If you have played King of Fighter, you will know the feeling. So, your operative skills decide the power of your character. That’s also quite different with traditional online games which judge the strong and weak by items. Next: DFO OBT Part 2 has started! What id Dungeon Fighter Online?